Outreach Thrift Store teams with local churches and community agencies in helping individuals and families in need of clothing and household items through our referral program. All donations given in the community STAY in the community to help others. Please use our drop-boxes, or bring your clean, gently used donations into one of our stores to ensure that they are used locally. Furniture accepted, subject to approval. 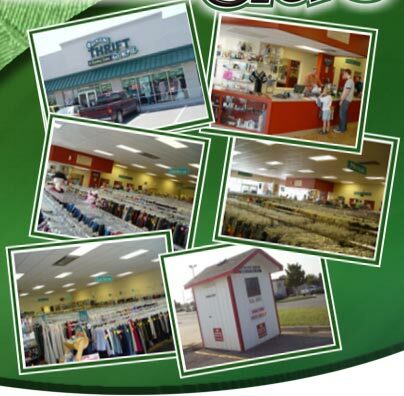 The Outreach Thrift Store offers high quality clothing and household goods for sale and distribution, and below other thrift store prices in the area. Customers enjoy shopping in a clean and organized environment.